Invite R.A.D Plumbing & Heating to provide you with a quote and enjoy all the benefits of posting a job on MyBuilder. 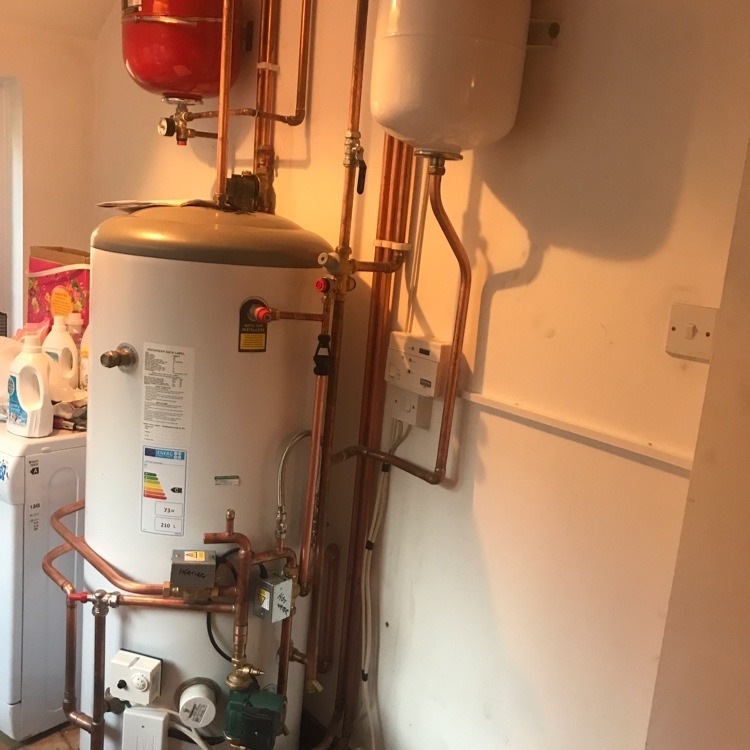 I'm a gas safe registered installer with 10 years gas experience and 20 years in the heating industry, I'm a sole trader and value my clients greatly. We offer combi boilers with 7 radiators and all pipework from £2500. 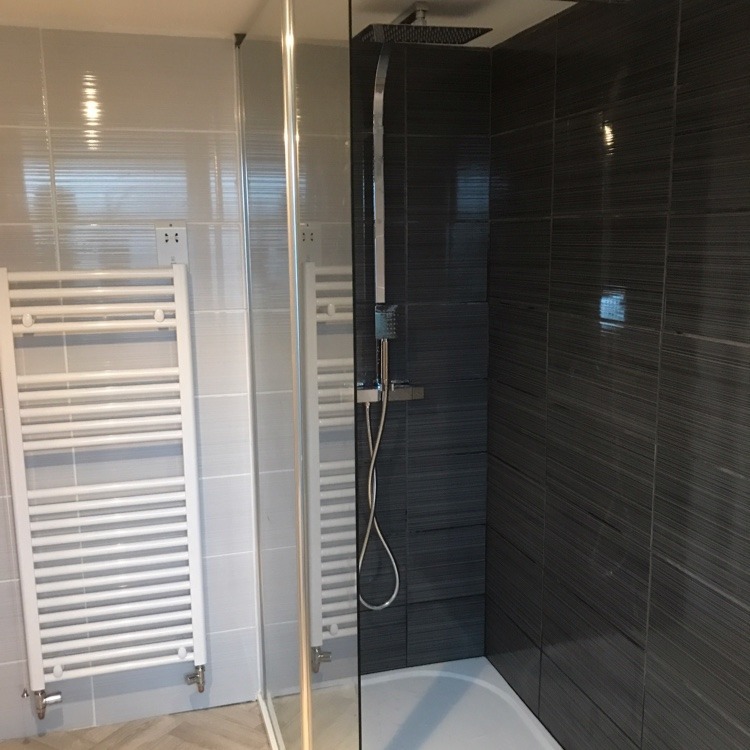 Bathrooms supplied and installed from £650,to full rip back to bare brick replastered ,tiled and completely transformed. 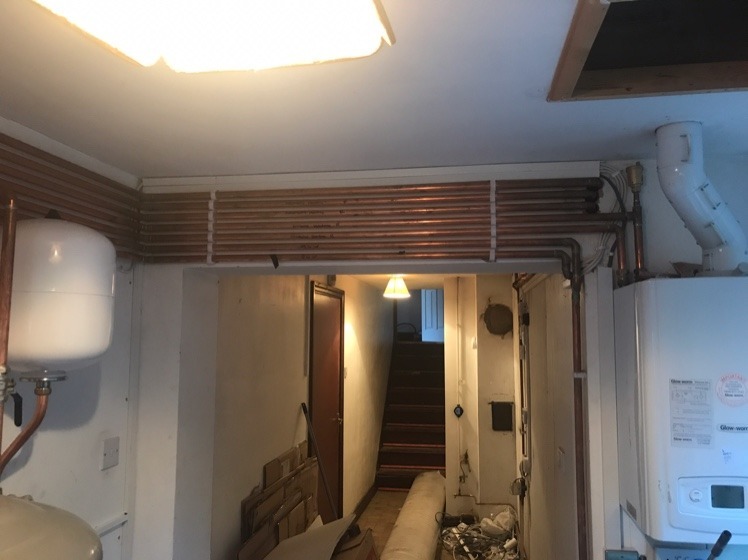 20 years experience in the plumbing and heating industry.